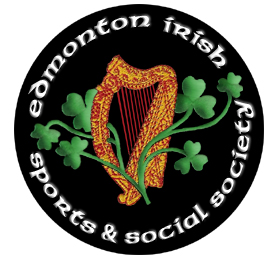 After an amazing sold show in 2014, the Edmonton Irish Sports & Social Society is happy to announce that Byrne and Kelly will be back performing on Saturday, July 16, 2016. This promising event will include new, original music as well as your favourite Irish classics. The Irish Centre will remain open after the concert until last call. Their first two albums Acoustically Irish and Live in Australia received awards and hit number #1 in Billboard’s world album category, as well as on iTunes, Amazon World Album and cdbaby. 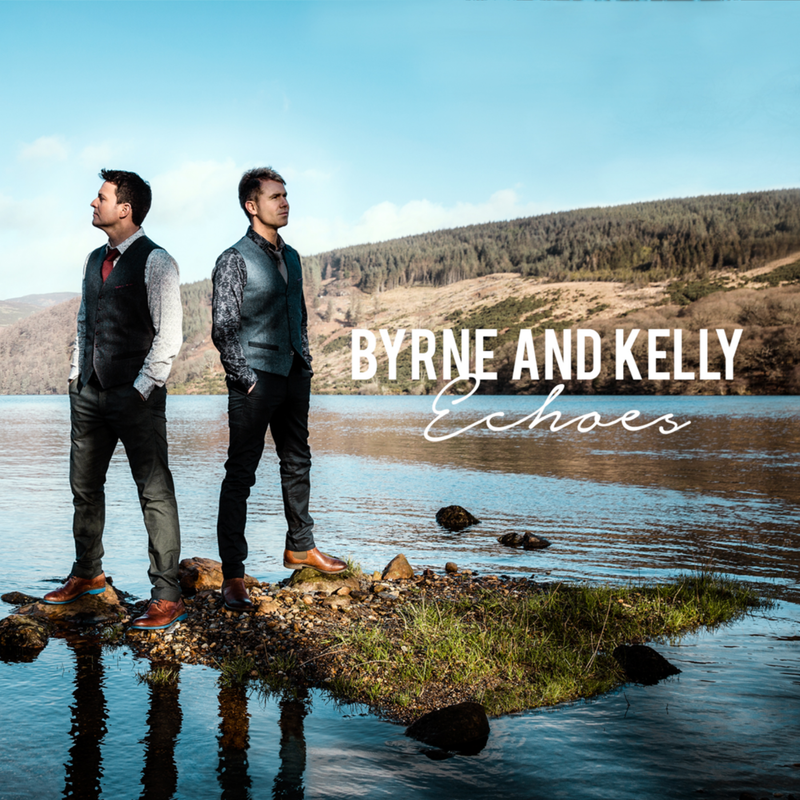 In February 2016, Byrne and Kelly released their original album Echoes featuring songs that highlight their rich, Irish culture and experiences traveling the world playing music was released. Echoes immediately hit chart success and hit the #1 spot on the iTunes World Music chart, Billboard Top 5 World Album, #1 Amazon Traditional Folk and #1 Amazon Traditional British & Folk charts, Amazon Top 100 Album, and Google Play Top World Album. This entry was posted in Concerts, Entertainment - Music. Bookmark the permalink.